Covering the hit 80s single "I Want To Be Your Man" by the late great Funk Artist - Roger Troutman of Zapp, Mark Morrison has teamed up with two talented individuals - K.O. MCcoy and Young Buck for this new song. Mark Morrison who is known for his hit single "Return Of The Mack" is set to release his upcoming album "I Am What I Am" which will be released in the first quarter of 2013. 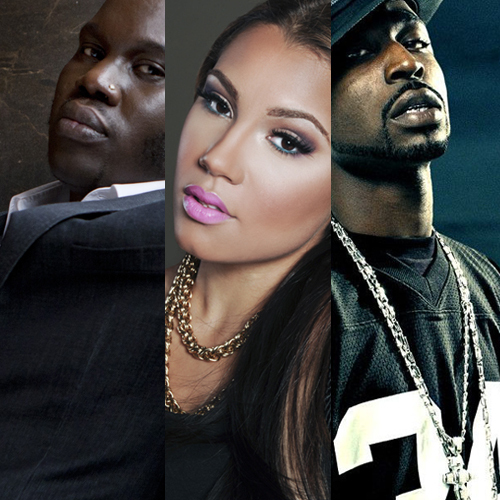 Mark Morrison was also featured on Trae Tha Truth's "I'm On 2.0" which landed on MTV's Jam of the week. As this year marks the 25th anniversary of "I want to be your Man" by the legendary Roger Troutman, it only makes sense for Mark Morrison, K.O. MCcoy and Young Buck to release their cover. Listen and enjoy below to "I Want To Be Your Man 2.0."